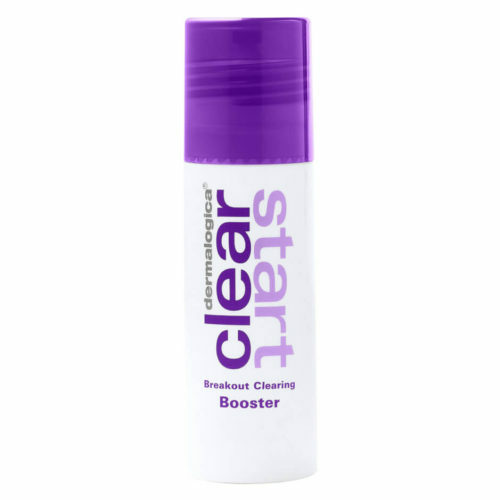 A fast-acting acne treatment that works within 15 minutes. 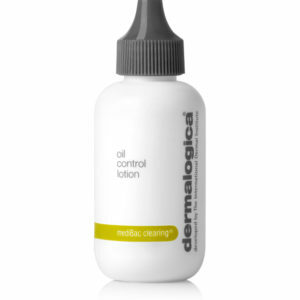 Formulated with Salicylic Acid to help kill breakout-causing bacteria for rapid skin clearing. For even better results, book in with one of our Skin Specialists to customise your very on home care regimen. 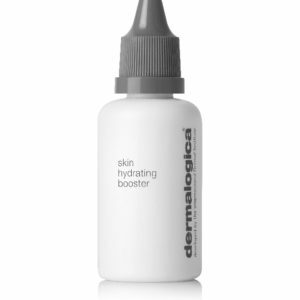 Breakout Clearing Booster by Dermalogica is a fast-acting acne treatment that works within 15 minutes. 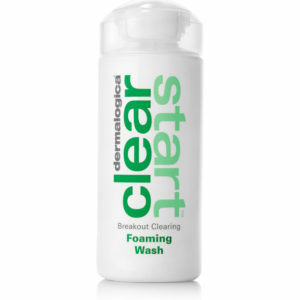 Formulated with Salicylic Acid to help kill breakout-causing bacteria for rapid skin clearing. Patented TT Technology and Phytoplankton Extract work with skin’s natural microbiome and help prevent over-drying. Niacinamide reinforces skin’s defensive barrier and helps to even skin tone, while seaweed-derived Chrondrus Crispus Extract soothes irritated skin.